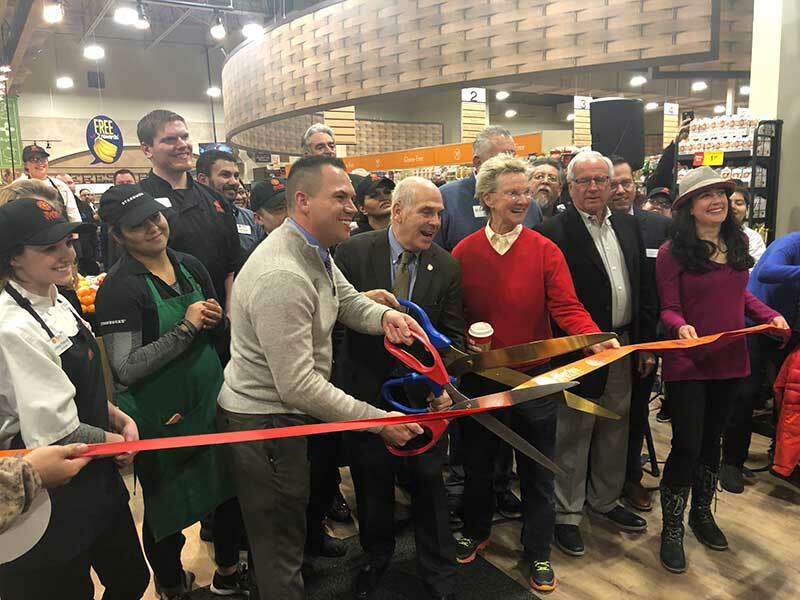 Western Alta Holdings Co., led by General Partner Phil Zaccaria, has acquired six convenience stores in a joint venture with Loco Inc. 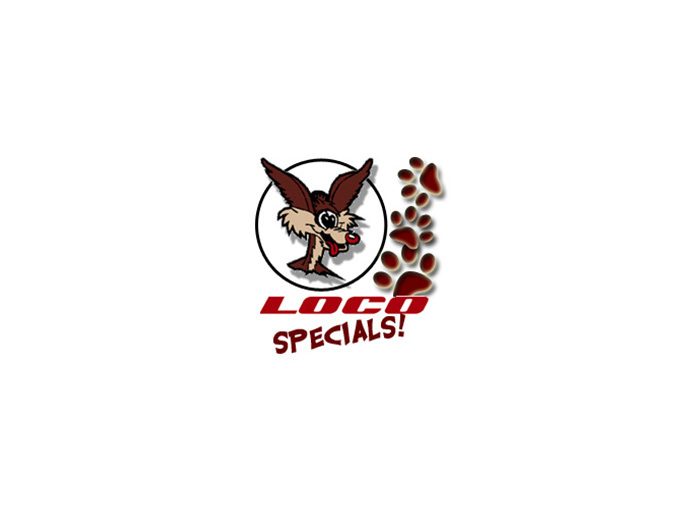 The Loco Convenience stores are located in Grand Junction, Fruita and Glenwood Springs, Colorado. Alta Convenience took over operations of the stores March 1. Terms of the transaction, which was announced on July 1, were not disclosed. 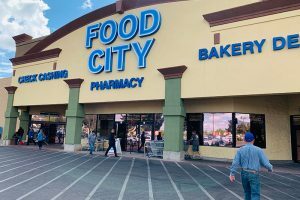 The company says the additional c-stores expand the Alta Convenience brand name farther west and complement Western Alta’s growth plans. 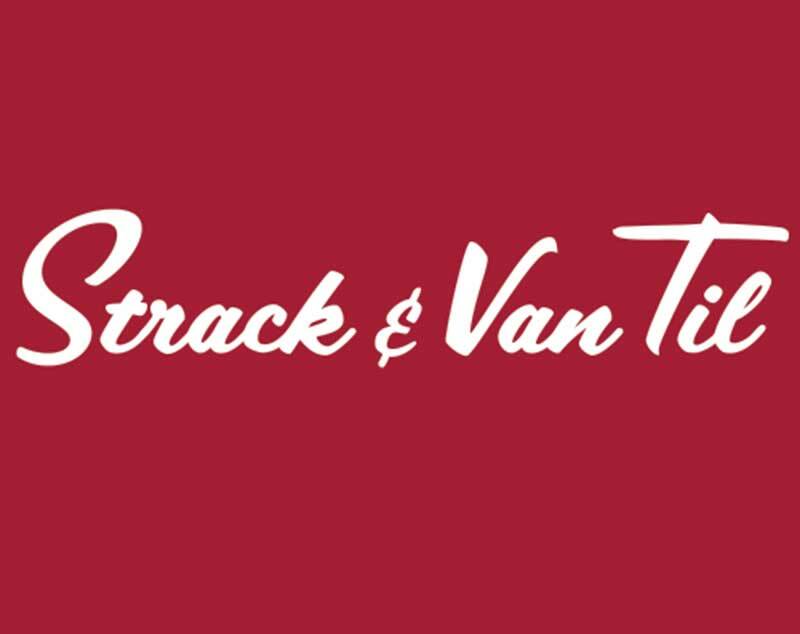 This acquisition increases the company’s retail division to 61 Alta Convenience locations in Colorado, Kansas, Nebraska and New Mexico. Western Alta Holdings is a private equity group based in San Antonio. Alta Convenience operates under the umbrella of Denver-based Pester Marketing Co. Alta purchased Pester Marketing in October 2015. Pester Marketing formerly was led by Jack Pester, who founded the company in 1955.